DESCRIPTION This executive home was built by a high end builder for himself; you will be wowed. 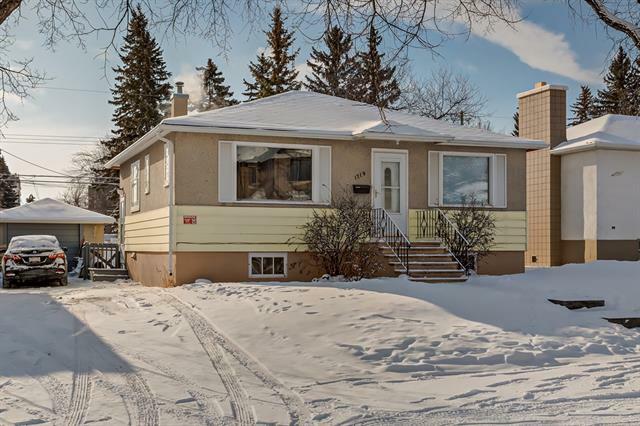 Situated on a quiet street in Capital Hill with South Back Yard, a 3 minute walk to Confederation Park & SAIT. This home comes with superior finishes; and every upgrade you can imagine such as, basement in-floor heating, custom wine wall, custom bar, custom front door, upgraded appliances, air conditioning, fire pit and much more...Main floor comes with engineered hardwood, 10' ceilings, 8' doors, quartz countertops throughout, 2 fireplaces, huge kitchen and 2 oversized islands. Upper floor comes with a master suite faces north and offers a luxurious 5 pc en suite w/bench and a beautiful freestanding tub; also 2 bedrooms and laundry. The lower level is complete with a fourth bedroom and a 4pc bath, as well as wet bar and huge rec room. This home features exposed aggregate walkways and a huge patio in the back & has double detached garage fully insulated with customs storage shelves. Measurements using RMS guidelines. Home for sale at 1133 19 AV Nw Calgary, Alberts T2M 1A1. 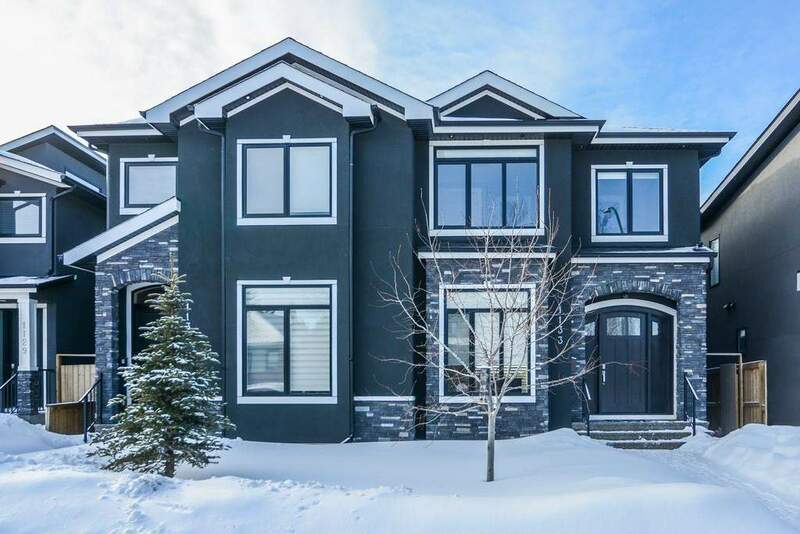 Description: The home at 1133 19 AV Nw Calgary, Alberta T2M 1A1 with the MLS® Number C4175309 is currently listed at $799,900.